我怎么完全从我的电脑卸载不必要的程序？How do I completely uninstall unnecessary programs from my PC? 如何取消我的电脑齐磊订阅？How do I cancel my subscription for PC Reviver? 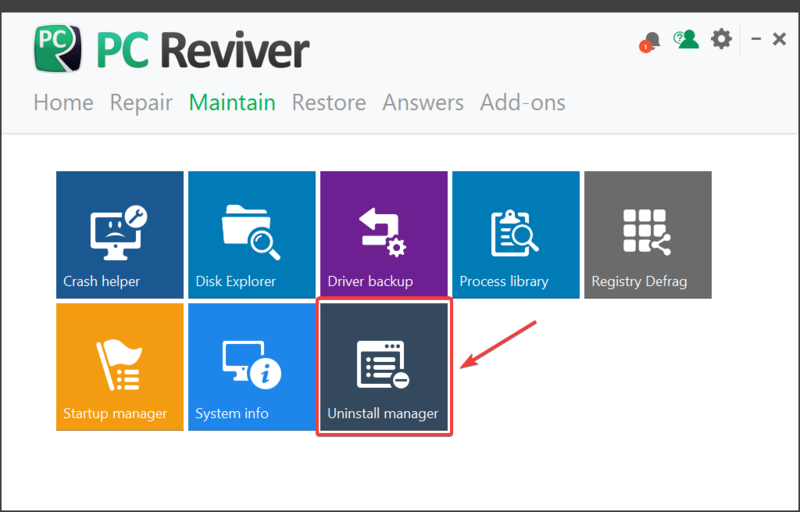 如何维护使用PC齐磊我的电脑？How do I maintain my PC using PC Reviver? 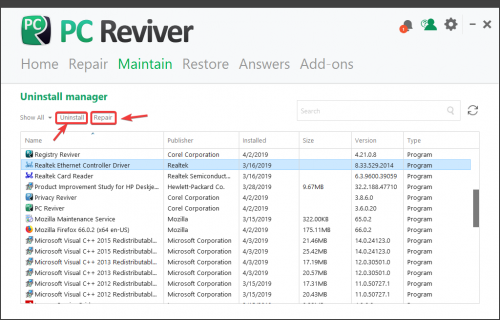 如何创建一个系统的维修进行了前还原点？How do I create a system restore point before repairs are carried out?